A boiler is a core component of any living or working space, keeping the environments that you spend the most time in warm and comfortable. 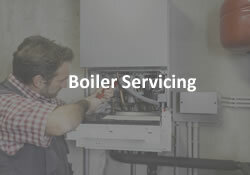 To ensure that your boiler continues to perform to it’s best when you need it most, we provide a reliable, cost effective boiler servicing service that has been designed to keep your property’s heating system running smoothly and, most importantly, safely. As part of our boiler servicing service, our Gas Safe heating engineers will complete a thorough check of your boiler using an in-depth checklist to ensure that it is operating as it should be, and you will receive a written report outlining the results of your service. 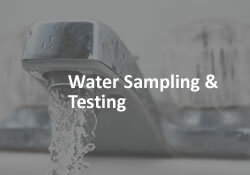 Our qualified engineers will also inspect and test every component of your boiler to identity any parts that are not functioning as they should and replace any components that are no longer working correctly. 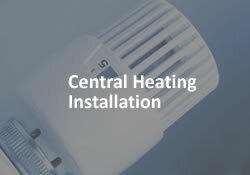 Your boiler provides hot water as well as the heat you need to live and work in comfort. With this in mind, it’s vital that your boiler is always in sound working order, especially during the colder months when the temperature drops outside. 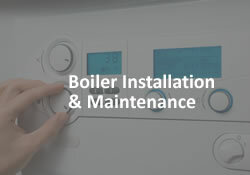 Here at G&M Heating Utilities Ltd, we provide boiler servicing that will not only help to prevent potential problems and unwanted disruption, but will also help to keep your energy bills to a minimum. 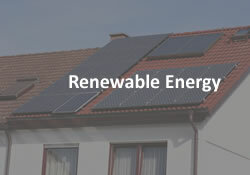 Ensuring that all of your boiler’s components are working as they should be will also help you to optimise energy efficiency in your property, avoid costly repair bills, and extend the life of your boiler by addressing any potential problems early. 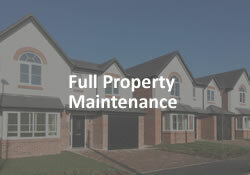 All of our qualified and experienced engineers work around the clock to ensure that you are always able to heat your property and access hot water. And remember, a boiler that has not been installed correctly or is not serviced on a regular basis can begin to produce carbon monoxide gas, which is another reason why it’s so important to service your boiler. 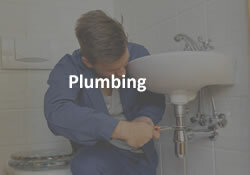 If you require any further information about any of our boiler servicing, or any of our heating and plumbing solutions, or even a free, no obligation quote, please do not hesitate to get in touch. 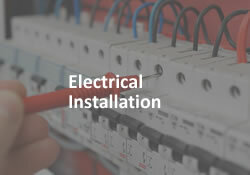 Our friendly, helpful and understanding team is always on hand to help.